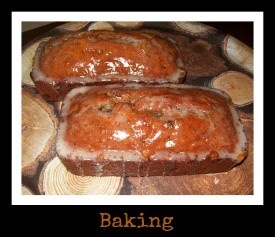 We have been very busy around here with holiday preparations. 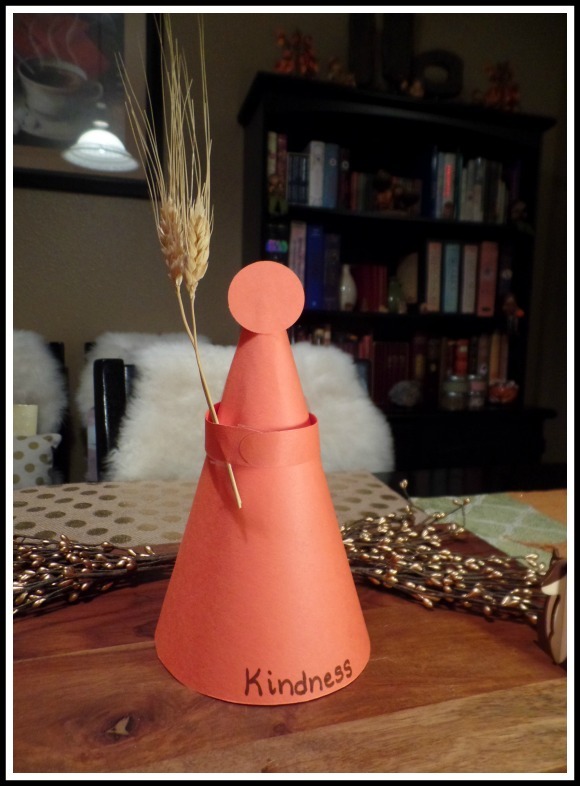 I wanted to share a very fun harvest themed Bible craft that I did with my Sunday school class this month. 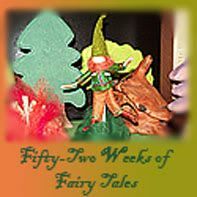 I have so many Sunday School children's Bible crafts to share as part of my Simply Sunday School posts, and I am hoping to catch up a bit in December as well as into the new year. This craft is actually part of a larger series of lessons that I will be sharing when I have completed them all. I decided that instead of my usual Thanksgiving and Christmas lessons this year that I would teach the Fruits of the Spirit throughout the holiday season matching up the different Fruits of the Spirit with different aspects of the holiday season, as well as some good lessons for in between. 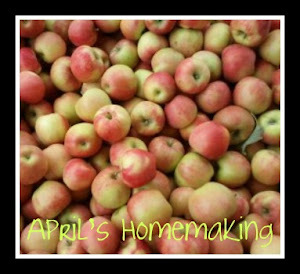 Since it is Harvest time and Thanksgiving, I thought of the story of Ruth and Naomi, and I decided to use this story to teach the Fruit of the Spirit - Kindness. 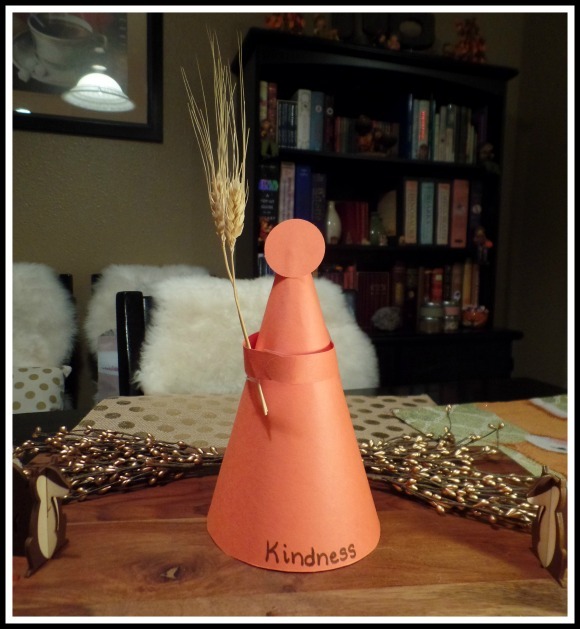 I came up with a fun craft for this lesson that I really wanted to share since it also makes a nice decoration for Thanksgiving. I love the story of Ruth and Naomi which is found in the Old Testament in the book of Ruth. Ruth is Naomi's daughter in law, and after both of their husbands die, Ruth decides to stay with Naomi and go with her back to her family in Bethlehem, I felt this story was a nice example of Kindness. When Ruth and Naomi get to Bethlehem, Boaz, one of Naomi's family members also shows Ruth kindness by letting her glean in his fields and instructing his men to leave Ruth grain to glean. It is a very nice story, and the whole book of Ruth can be read in one sitting. I wanted to make a craft of Ruth holding grain. So I cut out a cone shape from orange construction paper, and using glue stick and tape turned it into a cone. I wrote the word kindness on the bottom. 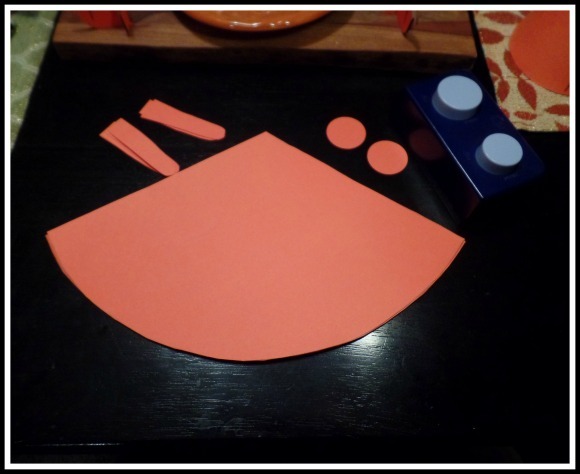 I also cut out two arm shapes, and used a circle punch to cut out a head shape. I had the kids tape on the arms and glue on the head using glue stick. 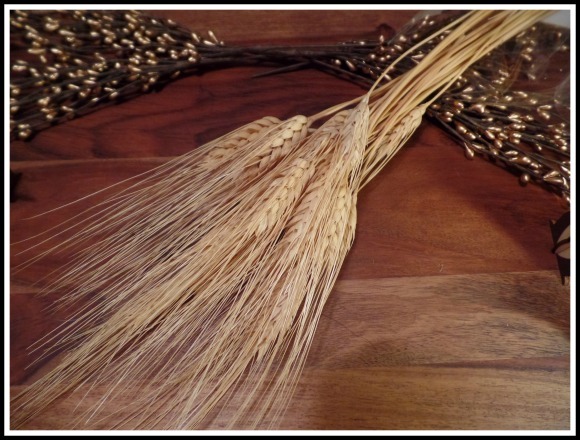 I found dried wheat at the craft store and cut the stem so it would be the right size, and taped two pieces in the arms, then taped the arms together. I love the way they turned out and I think they look nice as a harvest table decoration. Our Bible verse was a simple shortened one. Be kind to one another. Ephesians 4:32 After reading the story of Ruth we talked about kindness, and I had the children give examples of acts of kindness. 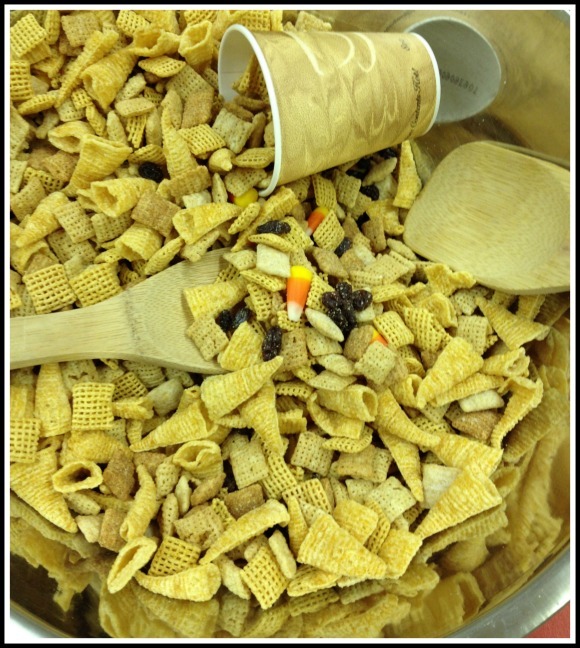 For snack, keeping with the grain and harvest theme, I made my harvest snack mix with the kids, I told them how cereal is made of grain, and we added Corn Chex, Vanilla Chex, and Cinnamon Chex to a bowl, as well as candy corn, Bugles to represent a cornucopia, and raisins. I let the kids all take a turn stirring the mixture with a couple of big wooden spoons, which they really enjoyed. Then they each scooped a cup for snack time, then after snack they all made a bag of the mix to bring home and share. I also brought in a bunch of extra dried wheat to show them a bit about what gleaning would be like, and how the wheat has little wheat berries inside and how they would have been harvested and turned into bread. I passed around the wheat and let each child pick out a wheat berry to look at. They where all fascinated with with that as well, which I thought was fun. 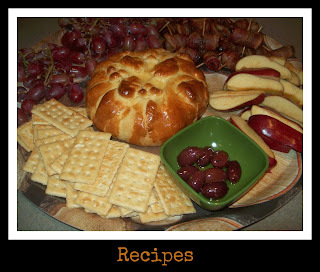 I think this made a fun Harvest themed Thanksgiving lesson, and the kids seemed to really enjoy the whole lesson. I will hopefully be sharing the rest of my Fruit of the Spirit lessons at the end of the year. 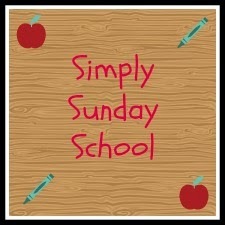 What a lovely, thoughtful lesson you taught the children at Sunday School. I love your representation of Ruth holding the wheat.